VALHALLA, N.Y., PRNewswire — Wine Enthusiast Media is pleased to announce the launch of It Starts With Wine, an original series premiering on Amazon Prime Video January 4th, 2019. The episodic series travels the globe and follows the world’s best winemakers, growers, producers and personalities, along with prominent chefs and celebrities, to offer viewers an inside look at the people, locations, cuisines and cultures that surround the wine lifestyle and the world’s finest wines and spirits. 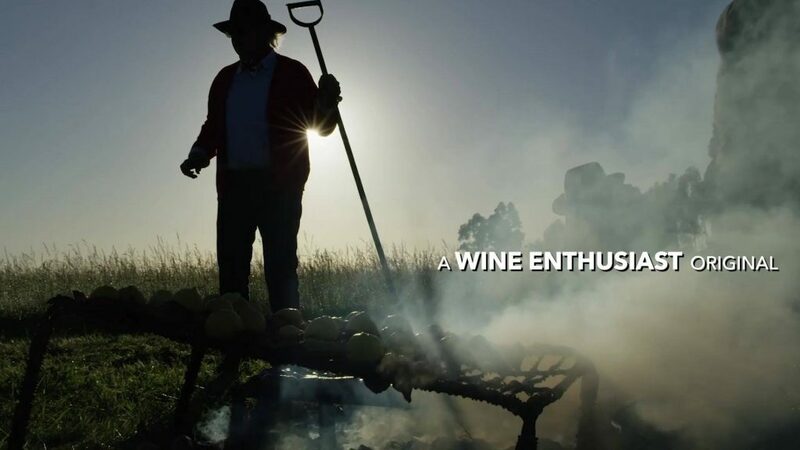 The first episode in the groundbreaking cinematic series features famed chef and restaurateur Francis Mallmann, with acclaimed “flying winemaker” Alberto Antonini, set against the beautiful backdrop of Uruguay and one of the country’s premier wineries, Bodega Garzon. 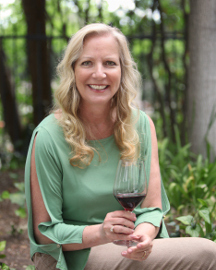 “It Starts With Wine is a docuseries that tells a personal story and shares deep insights in a way that is very approachable, engaging and revealing,” continues Spaleta. Wine Enthusiast Media will be simultaneously releasing episodes I, II and III for viewers binge-watching pleasure. The series will be available on Amazon Prime Video in North America and Vimeo’s On Demand premium video service globally. Episode II of It Starts With Wine follows doctor / vintner Laura Catena and musician / chef Deborah De Corral on a visit to Bodega Catena Zapata, the renowned Argentine Winery. Founded in 1902, Catena is known for bringing traditional European winemaking methods to South America. 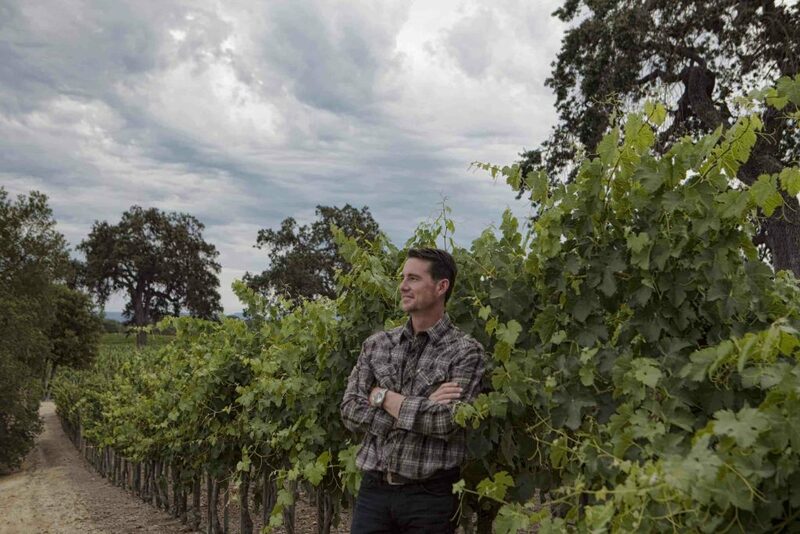 Episode III travels to California to look at biodynamic viticulture with Joseph Brinkley, vineyard director at Bonterra Organic Vineyards and explores the simplicity of elemental food with chef Garrett Sathre. 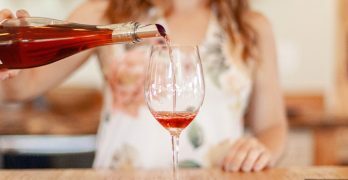 Wine Enthusiast Media creates innovative long and short-format content in the wine, spirits, travel and lifestyle categories. 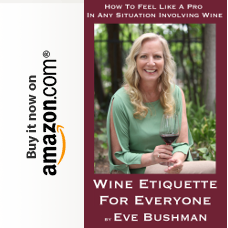 Wine Enthusiast Media is the production division of Wine Enthusiast Companies founded in 1979, and publisher of Wine Enthusiast magazine. 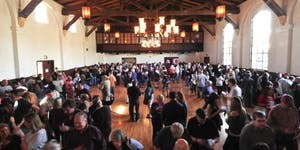 FORT BRAGG, CA – During a spectacular weekend of award-winning wine, fabulous food, fine art, music, merriment, and charitable giving, the 34th Annual Winesong saw a record-shattering amount raised for the Fund-A-Need auction lot, which this year benefited Cancer Care at Mendocino Coast District Hospital. 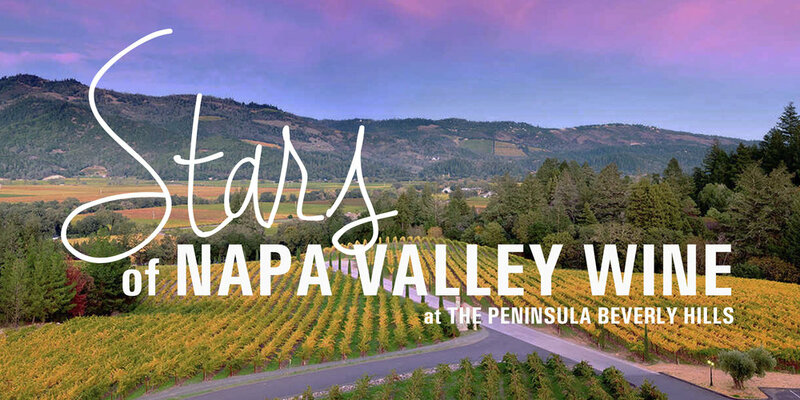 Held on the Mendocino Coast on September 7th and 8th, highlights included A Pinot Noir Celebration, the Grand Tasting a Silent and Live Auction, where attendees witnessed unbelievable generosity. Winesong is the main fundraising event benefiting the District Hospital. Produced by the Mendocino Coast Hospital Foundation, all proceeds go towards supporting the local Hospital that serves the entire Mendocino Coast, plus rural inland areas covering nearly half the distance to Highway 101. Winesong 2018 kicked off on Friday, September 7th with an insider’s view of spectacular Pinot Noirs at ‘A Pinot Noir Celebration’ hosted by the Little River Inn. Guests enjoyed Pinot Noir tastings and delicious passed hors d’oeuvres, along with a chance to “talk shop” with the winemakers from Mendocino County, Napa and Sonoma Counties plus Pinots from Willamette Valley and New Zealand. 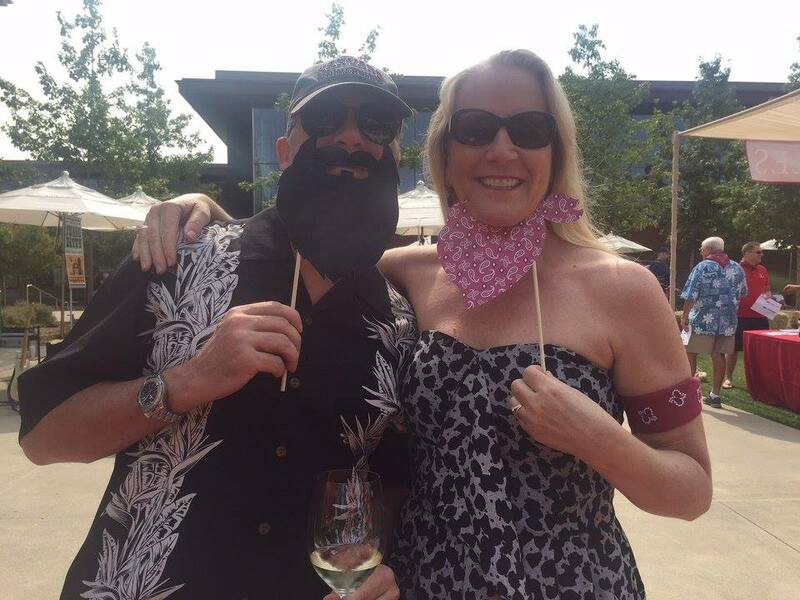 On Saturday, September 8th, attendees to the Grand Tasting strolled the enchanting Mendocino Coast Botanical Gardens while enjoying vintages poured by world-class wineries from Mendocino, Napa, Sonoma and beyond, and bites from numerous fine food purveyors. The celebration continued in the Auction Tents with the always-entertaining main attraction, the Live and Silent Auctions, where well over 100 lots were on offer – including spectacular wines from a selection of prestigious wine producers, rare and hard-to-find vintages, special vertical and horizontal collections, original paintings and art from highly acclaimed artists, and domestic and international vacation packages. Bidders at the Live Auction under the big tent helped raise significant funds, with the highlight being the Fund-A-Need focused on Cancer Care. While the bidding was set to start at $20,000, Honored Vintner Dan Duckhorn surprised everyone under the tent with an opening $50,000 donation. 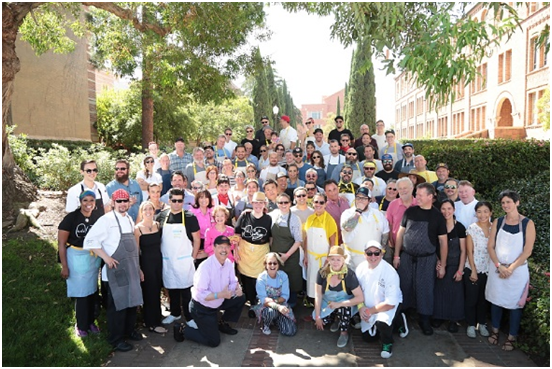 That was followed by a $25,000 donation, and from there, paddles shot up around the tent until the final tally of $265,000 was announced – more than the $250,000 the Foundation had hoped for and nearly $60,000 more than the previous record. Since the event, more donations from the FAN have been received, to the gratitude of the Foundation and District Hospital, and 100% of these donations going directly to the Hospital. Trips to Italy and South Africa each garnered $20,000 each, with the South Africa trip being doubled. A week in Anguilla was tripled at $33,000. A 2006 Shafer Hillside Select in a 6L format sold at $4,000, while a vertical collection of Vosne-Romanee, Clos de Reas’ Premier Cru spanning four decades went for $7,000. Lot 47: VIP Experience for Winesong’s 35th Anniversary – doubled at $12,000 apiece. Winesong is produced by the Mendocino Coast Hospital Foundation, a non-profit organization dedicated to raising funds for the Mendocino Coast District Hospital. Its mission is to help the small rural Hospital provide the best possible medical care to residents as well as the many visitors to the Mendocino Coast. Winesong proceeds have enabled the Hospital to purchase chemotherapy equipment, portable ultrasound machines for the Emergency Room as well as a state-of-the-art Diagnostic Imaging Center, Cardiology Equipment, a Bedside Medicine Verification System, a Patient Bedside Monitoring & Alert system, and Patient Smart Beds for all rooms plus ER.